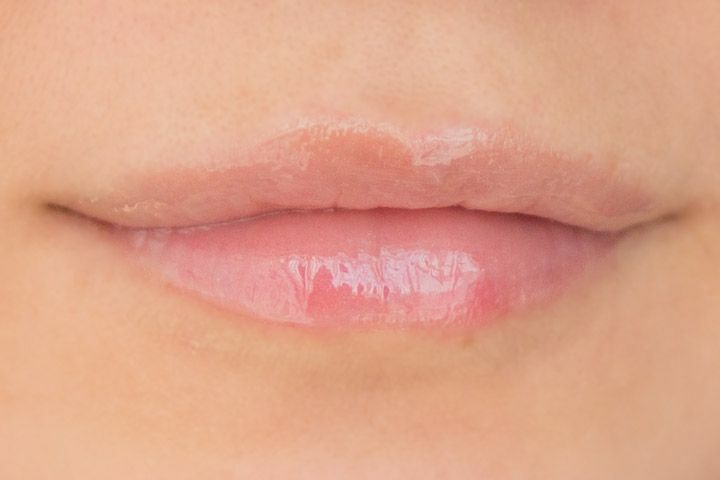 PK 20C, a baby pink gloss that looks as creamy as strawberry ice-cream. 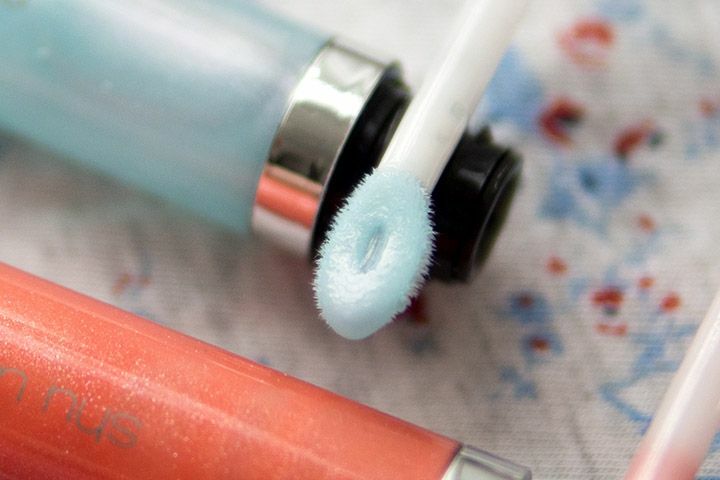 CR 30G, a coral gloss with glitter that shine bright like a diamond. 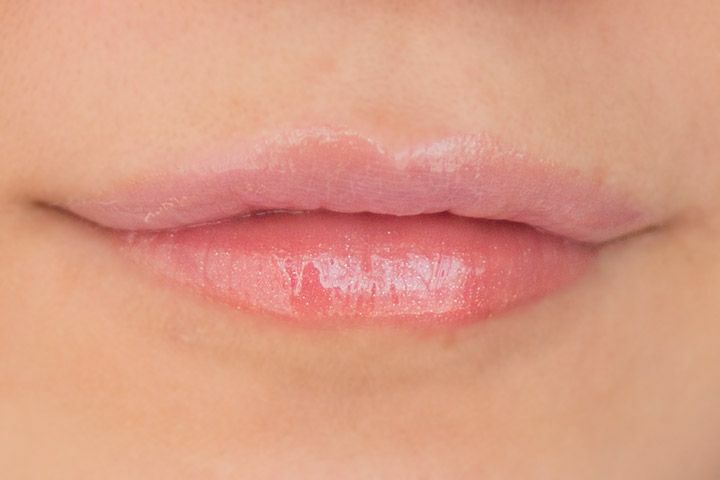 AT 30S, a blue shimmer gloss that hide its true colours when applied. 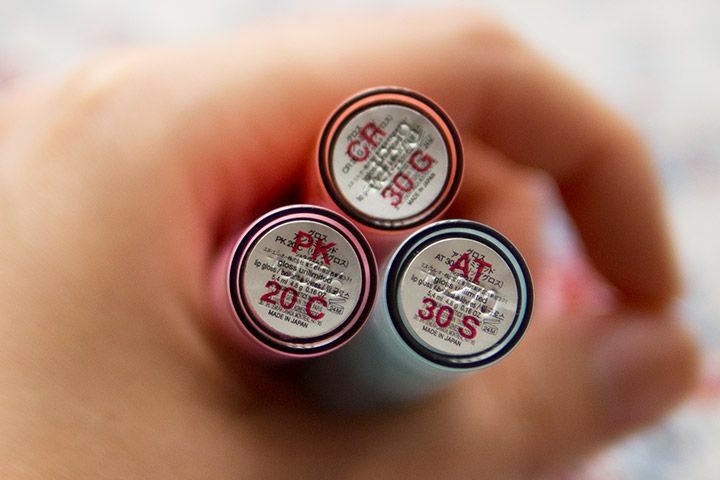 The three of them have so much in common: they are smooth, non-sticky, and feel relatively light in comparison to other glosses in town. 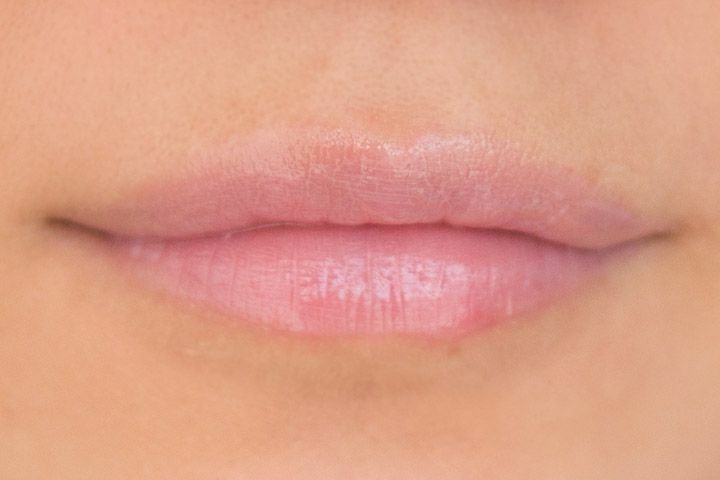 The special applicator that comes with each of the lip gloss allows a more even deposit of colour and minimize the time of application and number of times of double-dipping. To top it all off, they are very moisturizing and feels great on the lips. When the girl asked who they are, they replied "Gloss Unlimited of Shu Uemura". 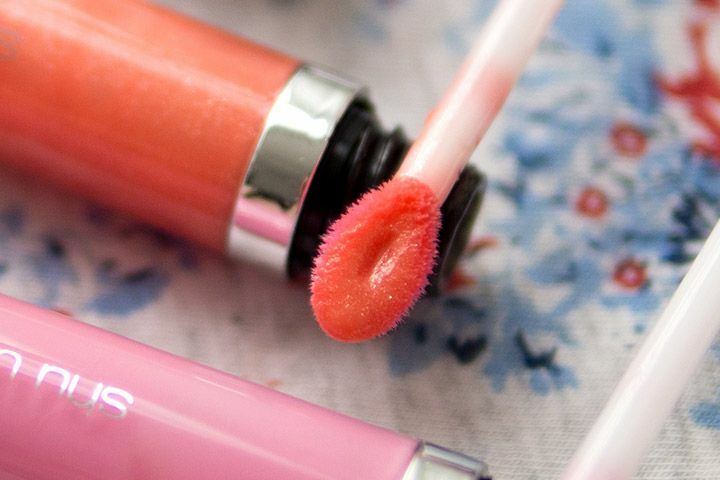 The girl who doesn't like lip gloss began to experiment with the unlimitedness of these gloss. She would wear each on its own, but sometimes she would pair it the glosses with one on the upper lip and another on the lower lip. 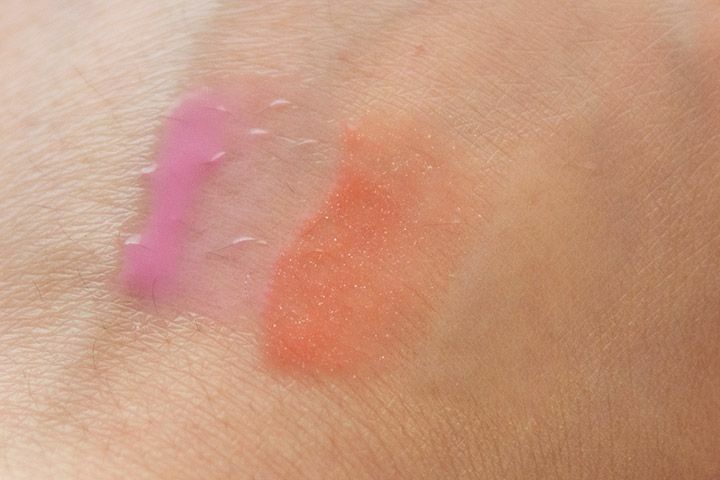 Her favourite is applying AT30S on top of PK 20C, because that gives a ultra glossy sweet lilac pink look. 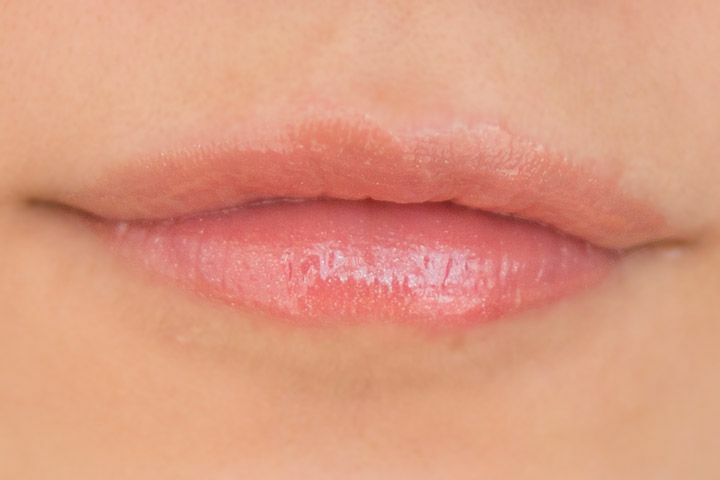 So the girl decided, she will continue to wear these lipgloss, especially in the cooler months, because after all, she still isn't a fan of heaviness on the lips. 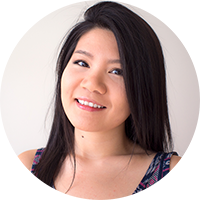 But she has grown to like lip glosses more and to experiment with the different ways of wearing Shu Uemura Gloss Unlimited lip gloss. 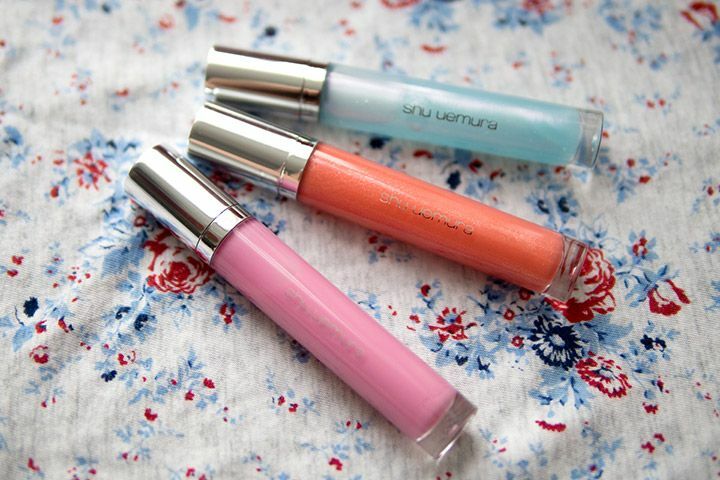 In all seriousness, these Shu Uemura Gloss Unlimited lip glosses are really nice. They are not the most pigmented gloss, because they're not meant to be one. 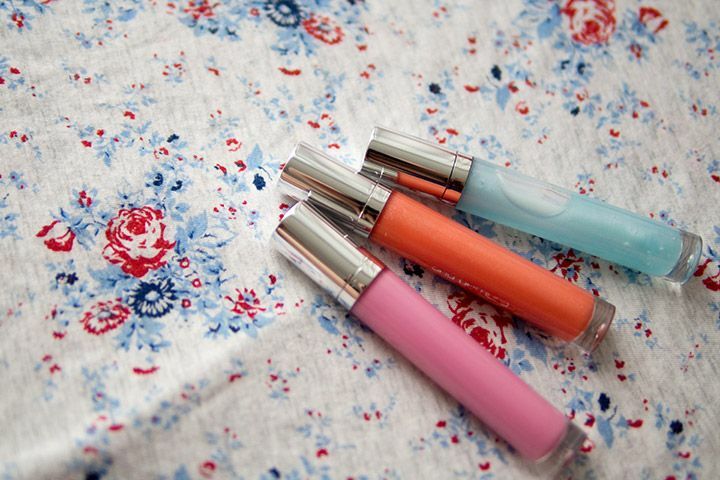 Like its name suggests, it is a range of versatile lip glosses (that are also extremely glossy <3). For anyone who dislike stickiness as much as I do but love the glossy look, these might be your new best friend. The one that stands out the most to me is AT 30S (blue), which is part of the artist modulator colour "plus-on" range. 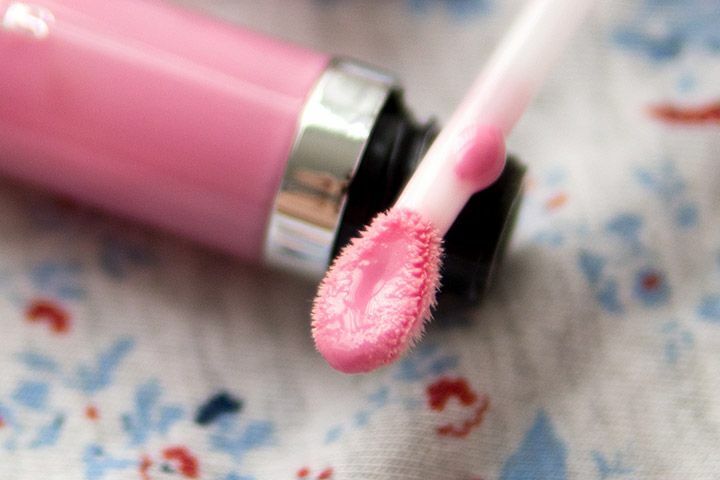 Basically you can add it on top of any lipgloss to make it more bluish with iridescent pink pearls. I thought I would like PK 20C (pink) the most because it's a sweet pink gloss, but I've been reaching for CR 30G (coral) a lot (4 out of 5 times). That speaks volume from a non-gloss girl. If you're looking into a smooth non-sticky gloss with lot of glossiness, the Shu Uemura Gloss Unlimited might be a good one for you. Price might be a little steep for a lipgloss, but it's of great quality and will be a nice treat to yourself. I was not entirely impressed by the initial swatches but they actually look a lot better on your lips. I have my eyes on AT 60C and PK 50C, but I might just go back to CR 30G when it runs out.